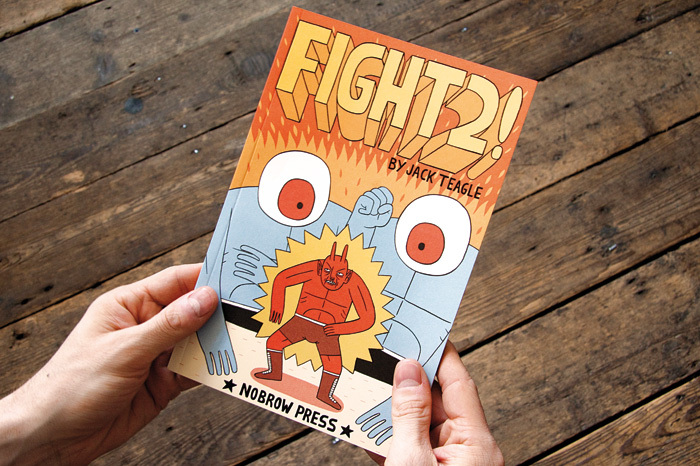 Out now from Jack Teagle, Fight #2 follows the continuing struggles of Diablo, a friendly and meek wrestler, who had the misfortune of being born with red skin and horns. He is forced to play the role of a villain, but throws in the towel after he struggles with the abuse and ridicule he recieves from his appearance in the ring and on the street. Get your copy here.